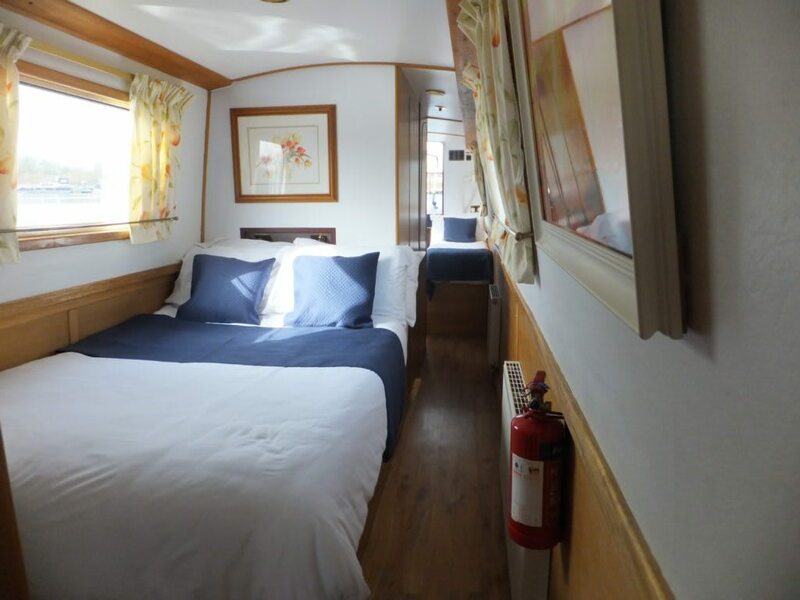 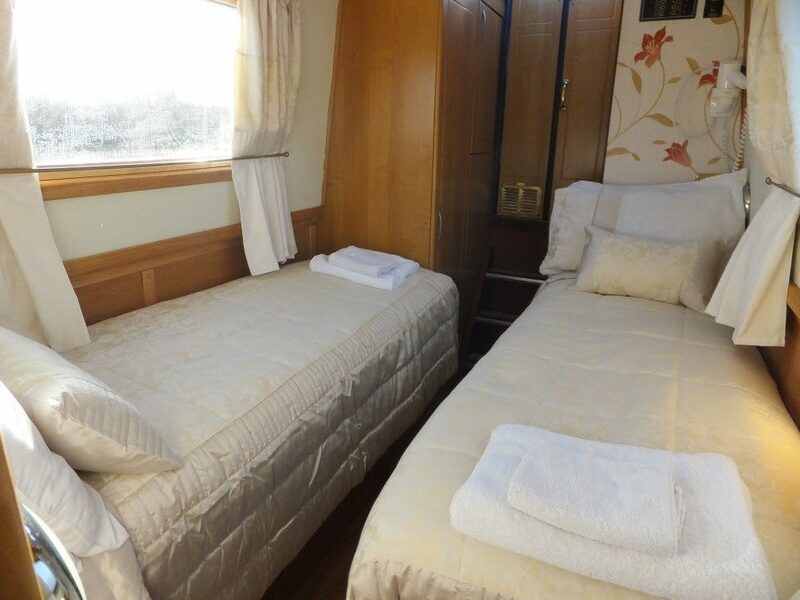 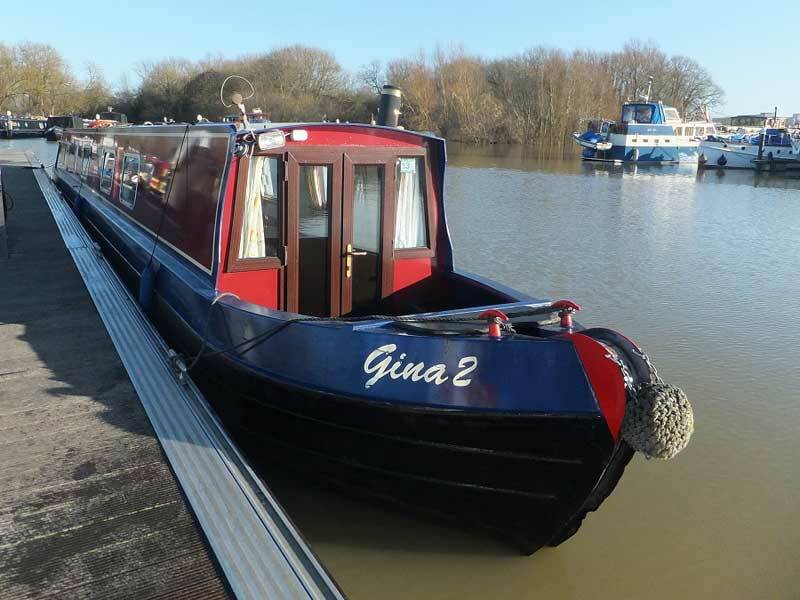 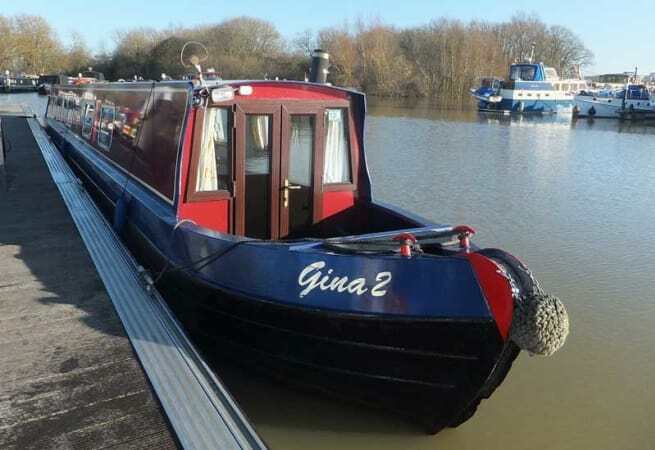 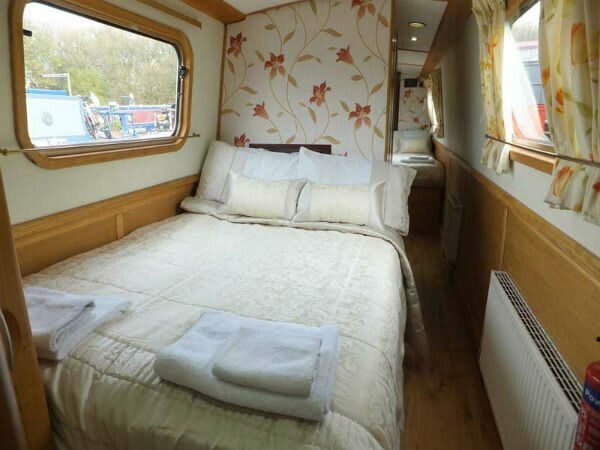 Boat Gina is a beautiful 58ft narrowboat offering 2 cabins. 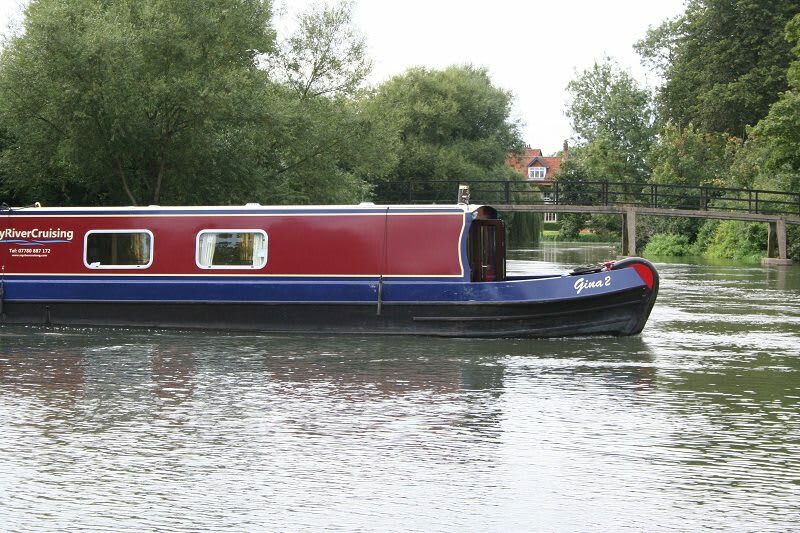 This is an ideal boating holiday for couples or families and is a lovely boat to drive. 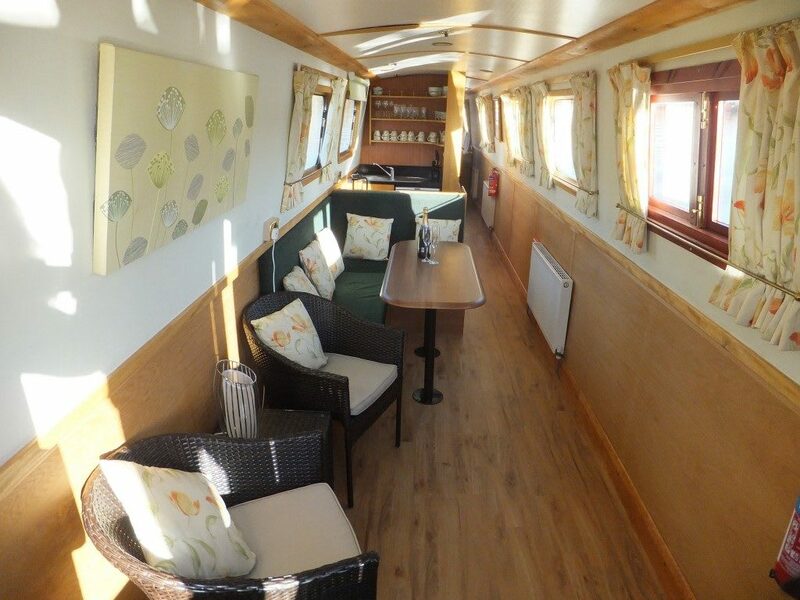 The interior has a fresh modern look and offers a surprisingly spacious saloon. 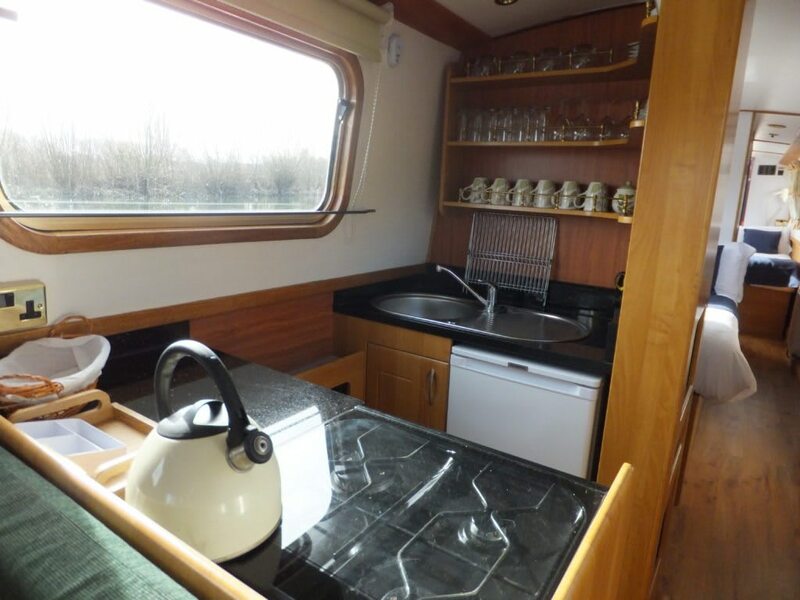 This boat has a fuel burner on board, central heating and has all the creature comforts of home including Wifi. 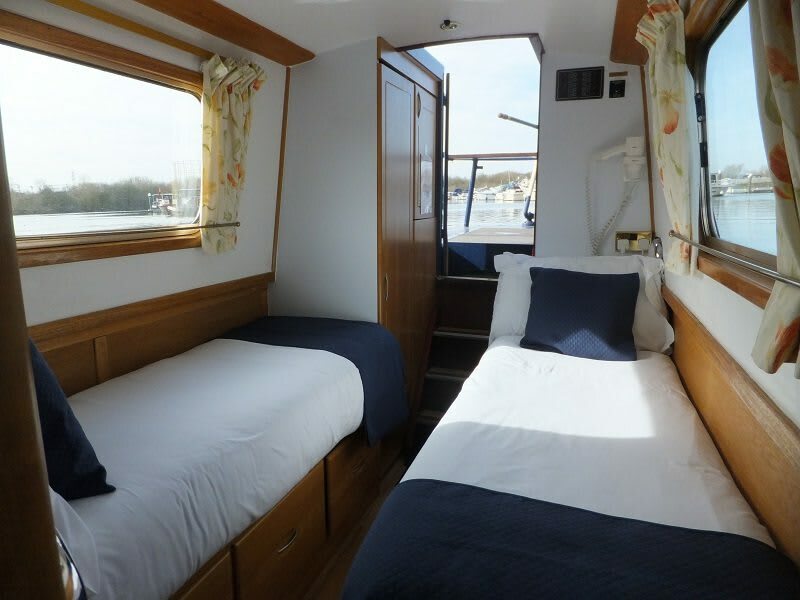 She is available for bareboat charter and prices start from £1400.00 per week.